Andy Stanford-Clark had Rory Cellan-Jones visit him to talk about his Tweeting house. 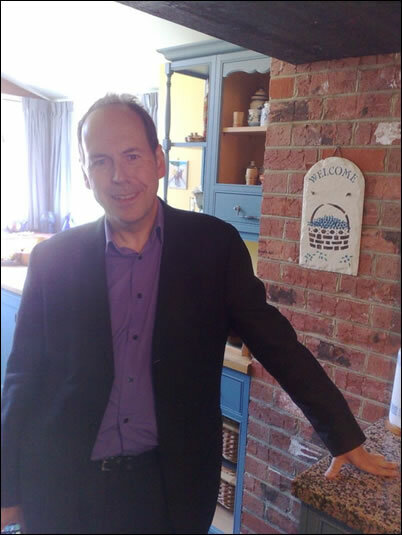 Well known BBC technology reporter Rory Cellan-Jones is on the Isle of Wight today, to chat to, interview and film Andy Stanford Clark at his house on the south of the Island. Why would that be? 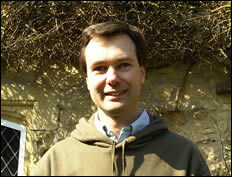 Andy Stanford-Clark’s house is rather famous in the world of technology – as it’s on Twitter. You all know what Twitter is by now, right? Well, mega tech-head Andy has wired his house up to send out Tweets saying what it’s up to. 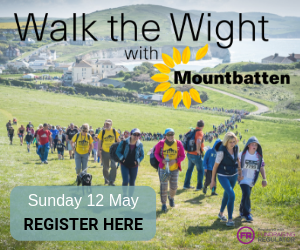 If you’re finding it hard to get your head around the idea (and why wouldn’t you? ), the sort of things the house says on Twitter are Bathroom heater has just been turned on; I’m using x watts of power, a bit higher than normal; mouse trap two in the roof has just gone off. It’s all very clever and a glimpse into the future where all houses get smarter and will communicate with their owners if required. And all based in an 1716th(!) Century house on the Isle of Wight. Amazing what’s on the Island isn’t it? We’ve got an interview that we did with Andy a while back that we’ll have to polish off and bring to you shortly. Have a read of how Andy has also put the RedJet’s movements on Twitter too. image at bottom: AndySC. There’s another one too. 1 Comment on "BBC’s Rory Cellan-Jones Filming On The Isle of Wight Today (video & audio)"